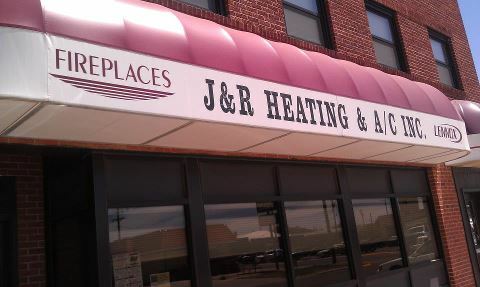 Merry Christmas from J & R Heating. We hope you have a joyous Christmas and wonderful New Year! In order to protect your assets you should create a lifetime plan that includes asset protection. Your lifetime plan should include 1. how to maintain your current lifestyle (and spouse’s, if married) 2. how to deal with inflation 3. succession planning if you have a business 4. what if one of your kids gets divorced 5. how to protect you and your spouse 6. how to protect your kids and grand-kids (if any) and 7. a host of other issues that are unique to every individual. 1. Your residence(s): transfer to a “qualified personal residences trust” or hold title 50 percent in your revocable (estate planning) trust and 50 percent in your spouse’s trust. 2. Other real estate you own should be in a separate LLC, unless they are not very valuable. 4. Do NOT co-sign or guarantee loads for friends or family unless you’re considering it a gift and are expecting to pay for it. 5. Cars, Cars, Cars – Don’t do any of these things or you may find yourself in hot water. a. Don’t own a car of an adult child. b. Don’t own vehicles jointly with your spouse. c. Don’t let other people drive your car unless your insurance has proper coverage. 6. You and your spouse must maintain property powers of attorney. 1. Never leave property to a minor. Instead put into a trust, to a FLIP or some other protection device. 2. Beware of divorce. – Don’t have your grown up children own life insurance policies on your life and give your children limited units in the FLIP. 3. Sometimes people need to be protected from themselves and that occasionally can be your children. If your child is spending money on drugs, has special needs, etc., set up a trust that fits you and your child’s needs. Saving money and avoiding extra expenses are important in this economy, but if you’re not careful, a home equity line of credit (HELOC) may give you an unpleasant surprise with a hidden fee. What it costs you: 1% (usually $250-$500) of the outstanding balance on your HELOC, depending upon your loan agreement. Why you’re being charged: Your lender may offer to pay the closing costs, which includes the appraisal and any document-handling fees. While this offer may sound appealing, don’t accept too quickly. Financial institutions expect that you’ll keep a HELOC open for 3-5 years at minimum and that they will profit from interest charges. So if you close your line of credit too soon, the bank may ding you with this fee to recover its expenditures. How to avoid it: Keep your HELCO open until you are past the fee period, even if you have zeroed out the balance. I found this cute idea on pinterest. Perfect for stocking stuffers or even yourself if you find your in the mood for some hot cocoa on a cold winters day. 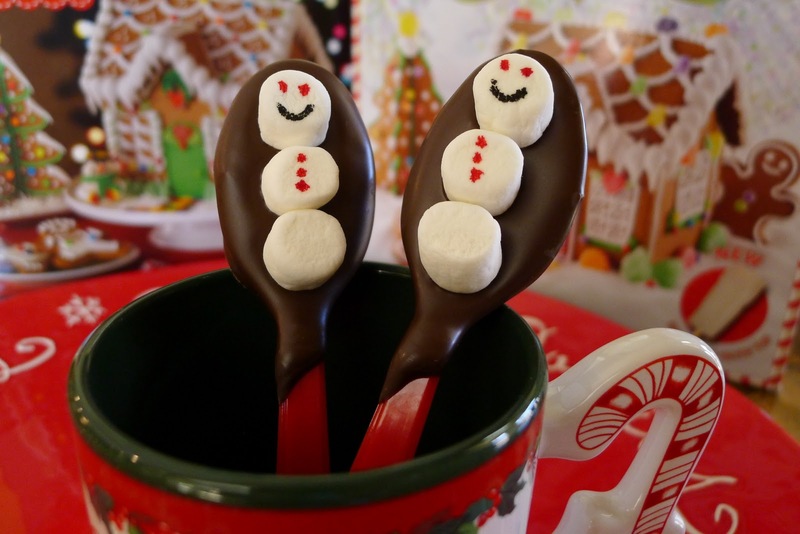 All you have to do is melt some chocolate then put a big dollop of chocolate on the spoons and then hold the spoon level for several seconds. This allows the chocolate set up a bit. Place your marshmallows on top when the chocolate is still setting up. Once the chocolate is completely set up you can carefully draw dots and a smile for the eyes, smile, and buttons with an edible pen if you wish. Okay, the easy way is to take it to a local dealer and say, “Here it is. Now pay me for it!” And they will…less about 20% of what they’ll sell it for. But hey, that’s their job and they’re good at it. Still, that means on a $22,000 car (which is the ‘average’ used car price in the U.S.), that’s about four grand you could save by following a few simple steps. 1.) Calculate the Sale Price. The car site kbb.com has an appraisal tool that determines a vehicle’s worth. Add $1,000-$1,500 to allow for negotiation. 2.) Market Your Car. Take some glory shots of your detailed ride and write a description that gives details on the car and how awesome this ride has been for you, plus your asking price. 3.) Show and Negotiate. Meet a potential buyer for a test drive during the daytime and in public. There should be minimal negotiations if conditions are met, but 10% is an appropriate standard.